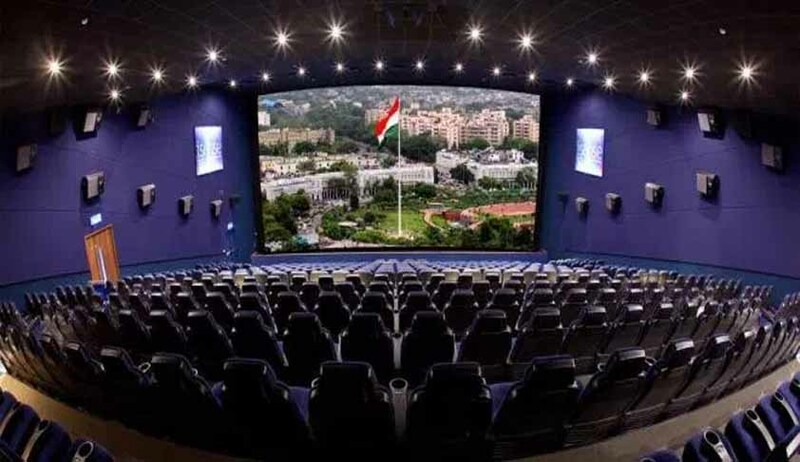 Jehovah’s Witnesses in India are reportedly gearing up to challenge the recent Supreme Court ruling making it mandatory for movie theatres to play the country’s national anthem before every film, and audience members to stand for the anthem. The singing of national anthems, they believe, constitutes an act of unfaithfulness towards their God, Jehovah. Representatives of the sect, including a US-based general counsel, are hence in the process of finalizing a detailed application to be filed shortly in the Supreme Court, which will restart hearings on February 14. “Our patriotism can never be in doubt. But even standing for the national anthem is not allowed in our religion. Courts in several other countries have accepted our pleas on this count. The fact that we are looking to contest the court’s order doesn’t mean that we don’t respect our flag or our anthem. We hope to convince the court about that, like we have done in other countries, including the US and Canada,” sources linked to the sect’s move were quoted as saying. The Apex Court order seems to be in derogation of another SC judgment in the case of Bijoe Emmanuel & Ors. v. State of Kerala & Ors., wherein it had ruled in favour of Jehovah’s Witnesses’ freedom to not partake in anthem singing in schools. The Court had held that expelling the children based on their “conscientiously held religious faith” violated the Constitution of India. It had further noted that the right of free speech and expression also includes the right to remain silent and that standing for the national anthem showed proper respect.